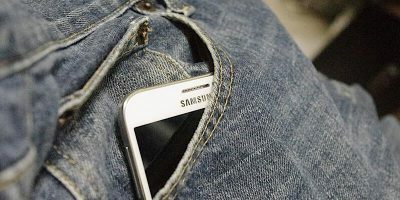 Finally, Samsung gave a preview of their foldable phone. 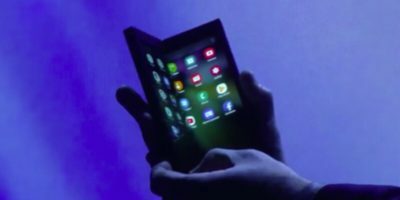 No longer just a rumor, we now know many of the exciting details of the Samsung Foldable Phone. 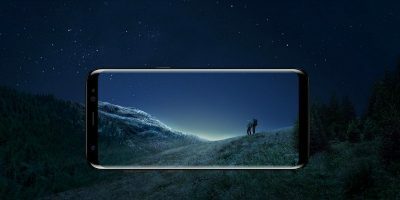 Other than the world’s first Infinity Screen, Samsung Galaxy S8 also comes with many unique abilities. 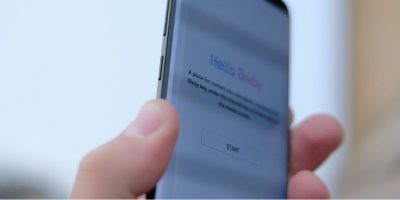 Learn some of the hidden tips and tricks for Galaxy S8 here. Samsung has been sending Galaxy S8 owners ads via push notifications from a preinstalled app. Should phone manufacturers be allowed to send ads via push notifications? 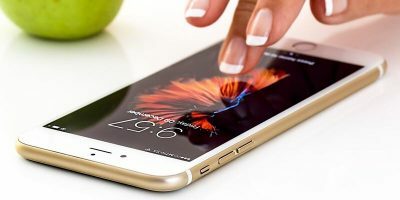 If you’re in the market for a new mobile phone or looking to switch carriers, now is a great time to jump on this AT&T deal for a free Samsung Galaxy S5. Google, Apple, and Samsung are all developing health apps with health-data platforms. Do apps inspire you to keep fit? Samsung came out with a new operating system for mobile devices, called Tizen. 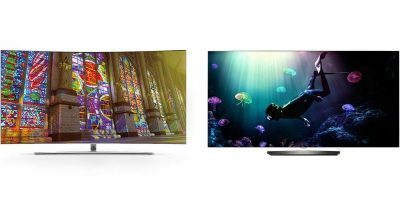 What makes Tizen any different? Will it be a threat to Android? Let check it out.